Warm wool meets soft acrylic to create a smooth feel on the slopes. Cushioned in all the right spots to absorb shocks. Helps eliminate calf-crunch. 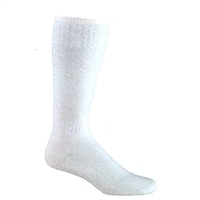 A blister reducing, shock absorbing and thermal insulating sock for all snow activities. 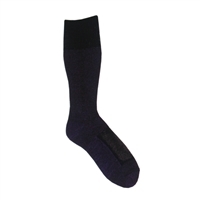 A warm and smooth sock for snow sports using the qualities of silk and merino wool. 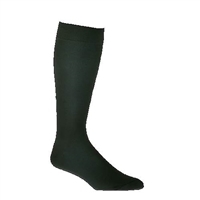 A great winter thermal sock for all your winter activites. Lightweight, high-performance foot protection for warmer days on the slopes. 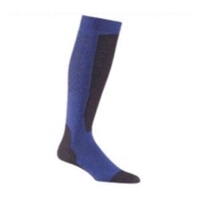 Has exceptional styling and fit, lighter cushioning in the right places, and superior moisture wicking protection. 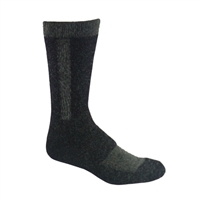 Designed with Thermolite for insulation and X-STATIC, a silver coated nylon that naturally and permanently inhibits the growth of bacteria and fungus and regulates foot temperature. Combines a super durable polycarbonate scoop with an adjustable anodized aluminum stock. One-button release moves the handle quickly from a shovel to a fast-action snow scoop. A good choice for newly introduced classic style skiers.The Bear Claw (BC) no-wax base offers a firm grip. The base unit features a new spring mechanism, which doubles as an adjustment lever. Size adjustment can be carried out with gloved hands. A really short, wide, slightly cambered ski with an integrated skin base is ideal for all sorts of backcountry activities. A skinbased ski which combines a Nordic backcountry ski, a telemark/touring ski and a snowshoe. Easy to ski downhill even in the forest. A short and rather thin BC ski, the tip will float in powder, giving you good support on hard packed snow.